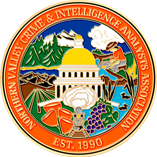 The Northern Valley Crime and Intelligence Analysts Association is a non-profit professional organization of members from various law enforcement agencies who are committed to promoting the exchange of crime and intelligence analysis information. We strive to provide networking, intelligence sharing and training opportunities to benefit the agencies we represent, our communities and the professional growth of our members. Established in 1990, we are comprised of more than 25 law enforcement agencies. 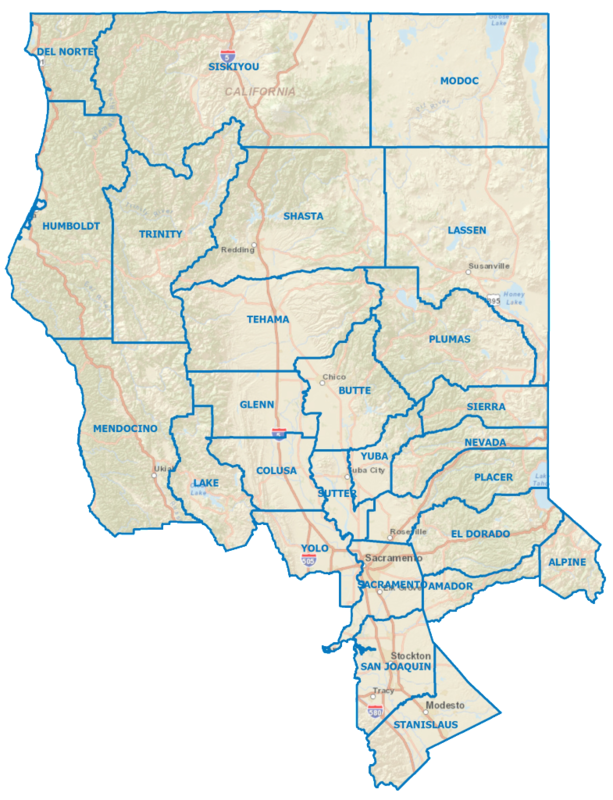 Our membership reaches as far south as Modesto and as for north as Eureka.